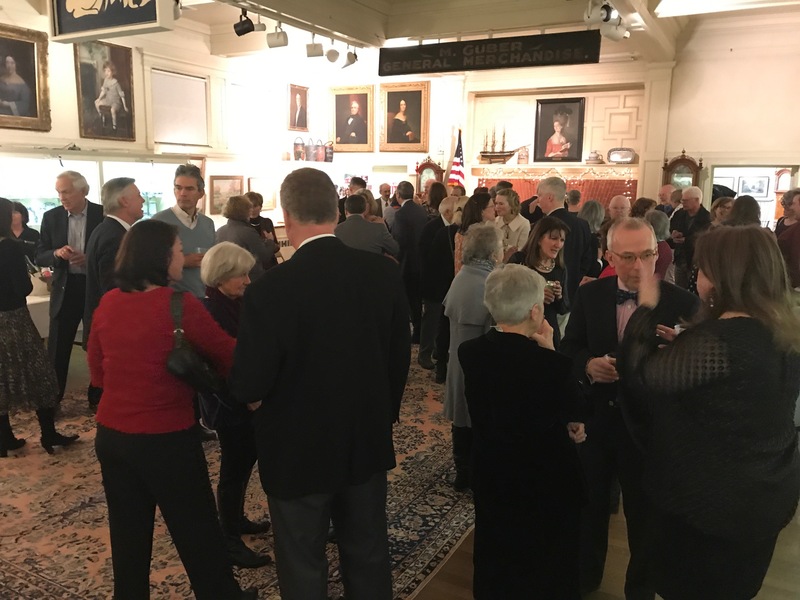 On Friday, January 25th, friends gathered at DHSM for our annual Winter Wine Event. 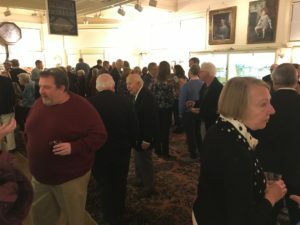 Guests enjoyed sampling a selection of wines and local beer, and dined on tasty hors d’oeuvres. 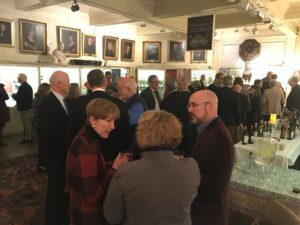 What better way to spend a cold January evening? 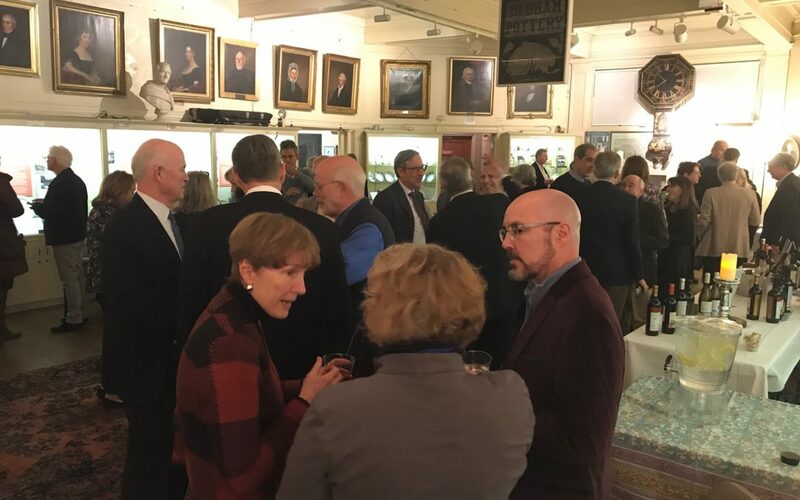 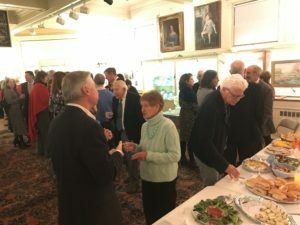 Special thanks to the Worthington Committee who made the event possible and who brought scrumptious bites, to Fine Estates from Spain for the selection of wines, and to Turtle Swamp Brewery in Jamaica Plain for the brew. A marvelous way to head into 2019!